Adrienne Stone, PT, has been in clinical practice for more than 40 years. 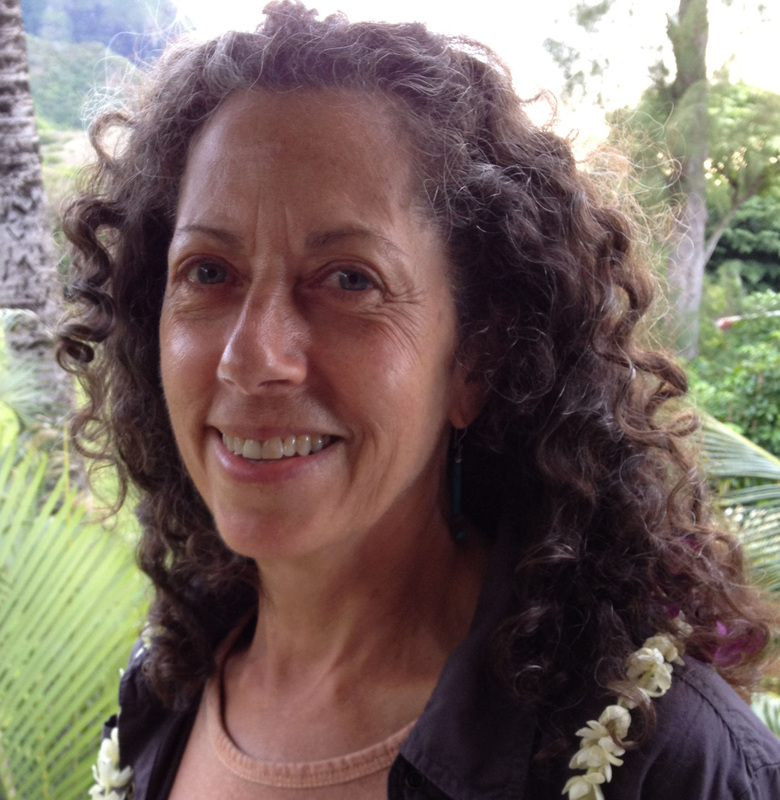 Her practice focuses on neuromuscular and musculoskeletal issues. Conditions addressed but not limited to: back and neck pain, frozen shoulders, Parkinson's Disease, Multiple Sclerosis, stroke, myofascial issue and trauma. Safe movement, education for persons with compromised bone density, generalized stress reduction and person growth are within the scope of her practice. Rosen Method Bodywork and Movement, The TRAGER Approach, Bone Health are practiced in her Katonah, NY office, 1 hour north of Manhattan on the Metro North line and in NYC. Adrienne's gentle, "one on one" personalized care supports self-care and awareness, relaxation, alignment and ease of movement, helping one to live more fully in a comfortable body. Trager Basic Reflex Response Training: please see current TRAGER schedule or contact Adrienne directly.